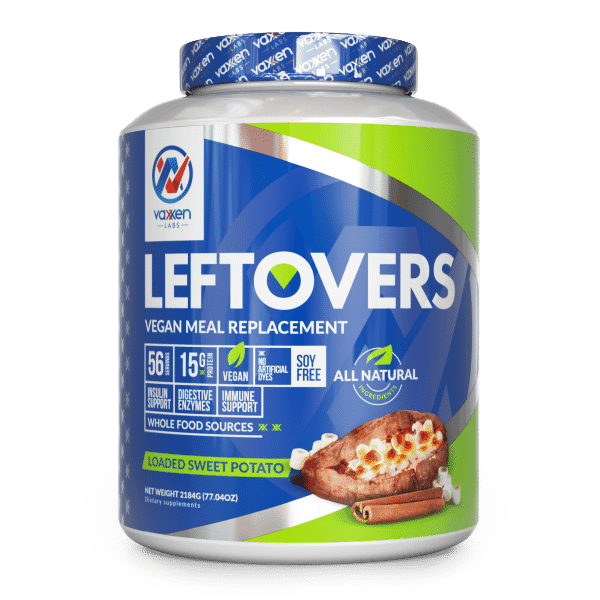 Leftovers - Vegan meal replacement - Vaxxen Labs, Inc. Satisfy hunger, manage your weight, and enjoy improved nutrition with a meal-on-the-go. It’s like throwing a plate of last night’s leftovers into the microwave for a quick and easy breakfast or lunch – only better. With just 165 calories per shake and all natural ingredients, you can feel good about this fast and healthy meal. ** FREE SHIPPING N/A FOR LEFTOVERS – DOMESTIC SHIPPING STARTS AT $9.99. Leftovers contains medium chain triglycerides (mct) that help you lose fat and increase energy. Organic coconut water contains about 600 mg of potassium, making it a high electrolyte substance. Electrolytes can help reduce fatigue, relax muscles, maintain blood volume, heart health, and help prevent dehydration. Leftovers relies on sweet potatoes to keep you fuller longer, add important nutrients to your diet like fiber, vitamin A, C, manganese, and antioxidants. Plant-based protein offers a variety of advantages over meat proteins, including taking your body longer to metabolize. The longer your body works at metabolizing the plant protein you’ve consumed, the better your body becomes at burning extra fat. 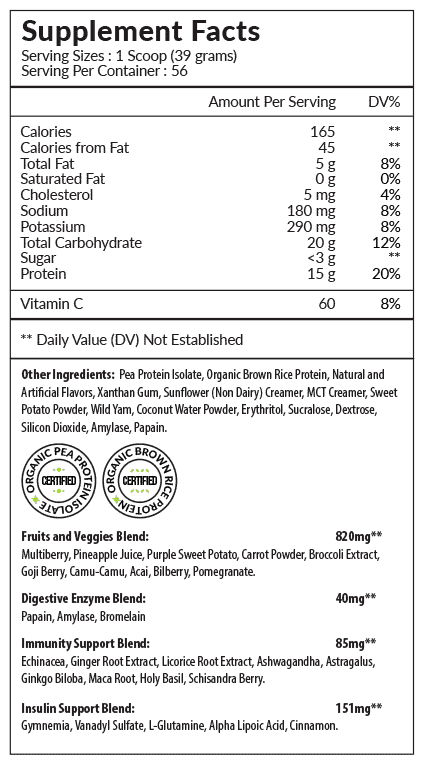 Brown rice protein is an excellent substitute for those with a gluten sensitivity or Celiac disease. Brown rice is also vegan and vegetarian friendly. Brown rice has been proven to provide as much muscle-building assistance as whey protein powders. Coconut powder is made from the juice of young coconuts. 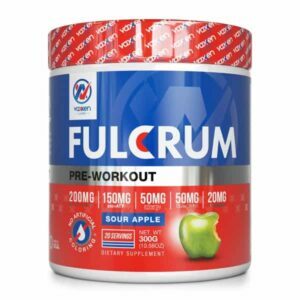 Each scoop delivers enough potassium and essential electrolytes to improve not only health but to support a great workout, too. MCT, or medium-chain triglycerides, is an amino acids chain. The body uses MCTs as a direct source of energy. It is healthy for the heart and great for weight loss. Of course, a vegan and vegetarian diet relies on a lot of fruits and veggies. Fruits and veggies contain essential vitamins and minerals, and they are packed full of antioxidants to support a healthy, animal-product-free life. To aid in your body’s digestive health and ability to burn fat, Leftovers includes digestive enzymes like Amylase, Papain, and Bromelain. Leftovers offers probiotics and ingredients designed to support a healthy immune system. Fueling your body with the nutrition it needs helps you maintain better health. A diet that is high in processed carbs and sugar can cause high blood sugar, fatigue, and food cravings. High blood sugar also leads to insulin resistance, preventing your body from carrying blood sugar to your cells for energy. 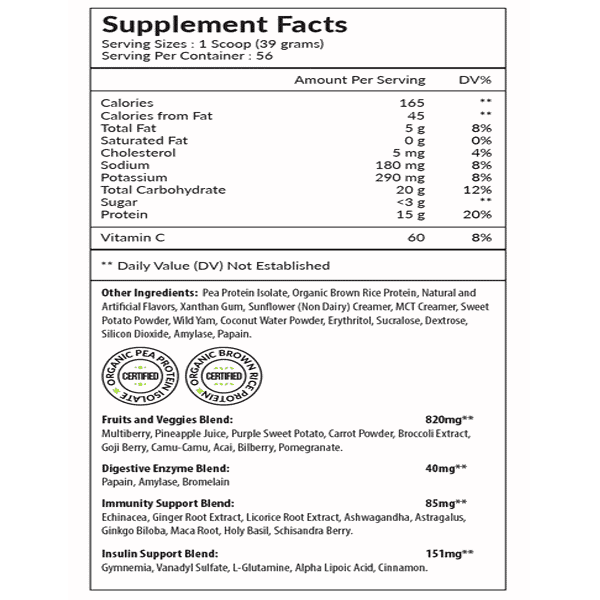 Leftovers offers insulin support to help balance blood glucose levels, optimize blood sugar metabolism and promote a healthy response to insulin. 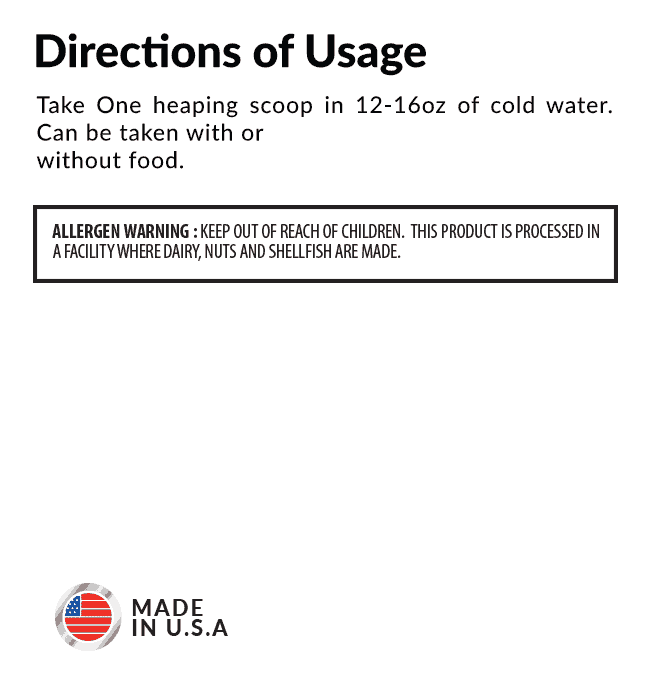 ALLERGEN WARNING: This product is processed in a facility where dairy, nuts and shellfish are made. Is Leftovers a mass gainer? Can I use this as a post workout shake? Absolutely. 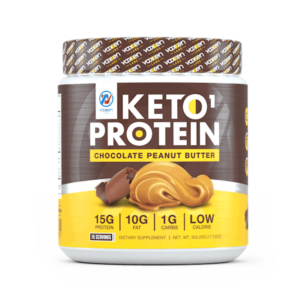 With 15g of organic protein per scoop and healthy carbohydrates it is perfect for fueling your body after a hard workout. I have a sensitive stomach, is this a good choice for me? YES. Our protein is not only organic – but it is vegan, gluten free, soy free and lactose free and not to mention, it tastes AMAZING. Given the holistic nature of all ingredients in LEFTOVERS, alongside a comprehensive digestive blend, you can rest assured you won’t be left bloated, or running to the bathroom. 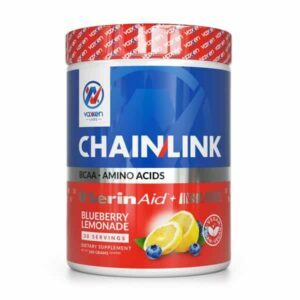 I am trying to lose weight, is this a good product for me? LEFTOVERS is an ideal meal replacement shake for those who are trying to lose weight or body fat. 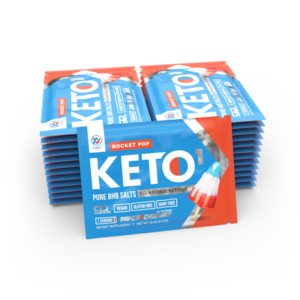 By providing quality, complex carbohydrates, proteins and fats with a full glucose support blend, your body will be able to best utilize and uptake the nutrients rather than storing them away as fat.